Why are my translated Select List values not shown after switching language? 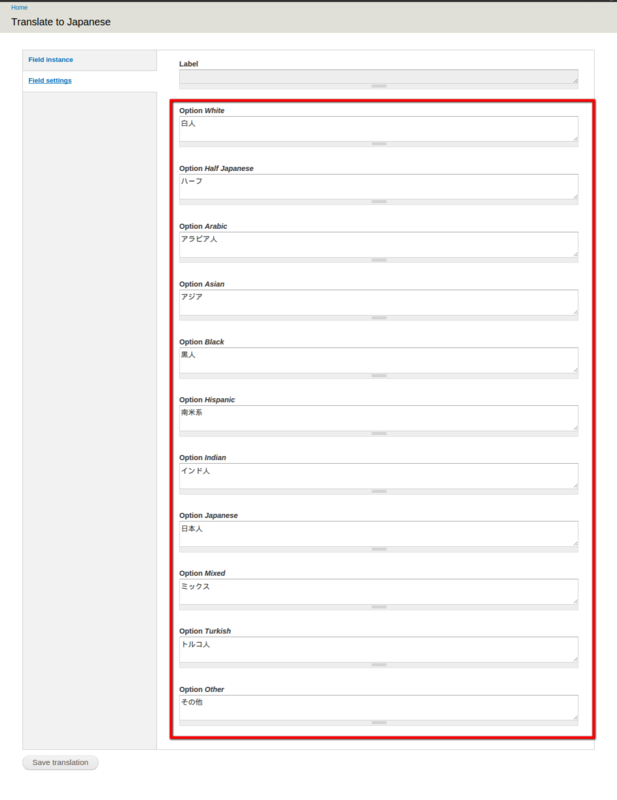 I have a content type for Job Openings, which has many fields and some of them are drop-downs (select lists). The issue is that when I switch the language (German) everything switches to the currently selected language but the data coming from select field stays in English. I have been going over the internet and have not found anything. Any suggestions? 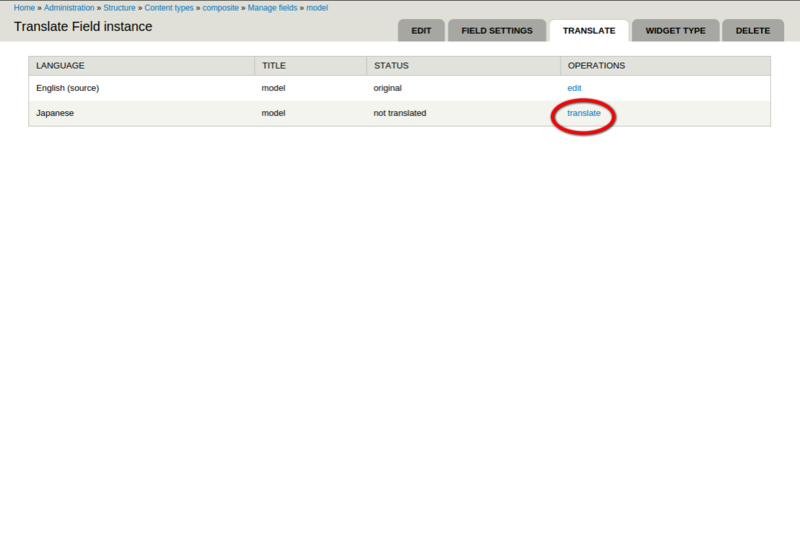 All the fields are translated in the backend but they just doesn't show up (in German). I have simple text_fields too and they are shown translated, but not the select list fields. Click Translate and Select Field Settings. In Field settings update all your options with corresponding translated strings. How to remove language indicator in content region? How to: Multilanguage site, but single language backend? Why does my select list not translate to another language in Views?